CCTV Systems are surveillance solution for premises and fixed installations where 24 hour monitoring is the greatest priority.CCTV Camera System acts as an instant deterrent to potential intruders .Datavox Kerala, India offers the most up to date equipment, advice, design and installation of your CCTV systems. Whether it’s a single or multiple camera installation, we offer standard CCTV Code of Practice and our systems have been installed on private premises, listed buildings, hotels, film studios, corporate headquarters and educational facilities such as Universities and Colleges. Datavox India offer CCTV products including hybrid DVRs , NVRs, standalone DVRs, Digital video servers, Compression cards, high-definition IP cameras, Security monitors, Multiplexing DVRs, Network Cameras, Keyboard Controllers, High Resolution Cameras, Water-proof IR Cameras,Outdoor Cameras and speed domes. We offer CCTV Camera products from a number of manufacturers including Samsung, CpPlus, Grandstream, Bosch, Dahua, Axis & Hikvision . All these CCTV security products in India are seamlessly integrated together and achieving the “Best Cost and Top Performance CCTV ” for Total Security. Contact DataVox India today for more information on various brands and models of the CCTV system Including Samsung CCTV Kerala India, Axis CCTV Kerala India, Bosch CCTV India, CpPLUS CCTV India, Hikvision CCTV Kerala India, Grandstream CCTV India & Dahua CCTV Kerala, India. Our CCTV solutions designed to be both scalable and feature rich and meets the growing demands of today’s security conditions.We have CCTV products to support all the surveillance methods. Choose from a wide assortment CCTV security products that best fits your Business. Our CCTV installation service deliver maximum deployment flexibility and security.Datavox India offer high tech installation service for CCTV Systems in Kerala, India. 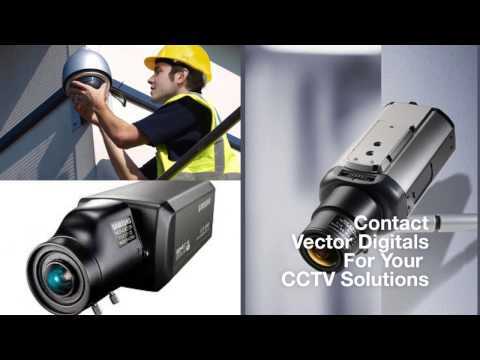 Contact Datavox today for your CCTV System Installation or Buying your CCTV Products in India. We cover entire India included Kerala, Entire south and north part of India.